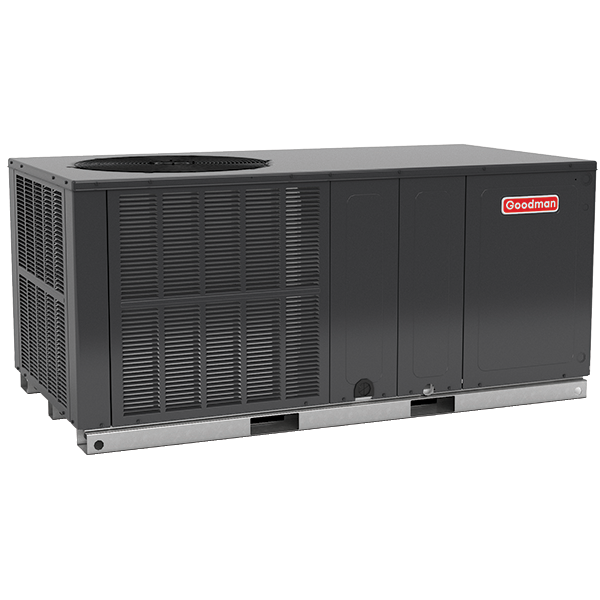 An air-source heat pump uses advanced technology and the refrigeration cycle to heat and cool your home. 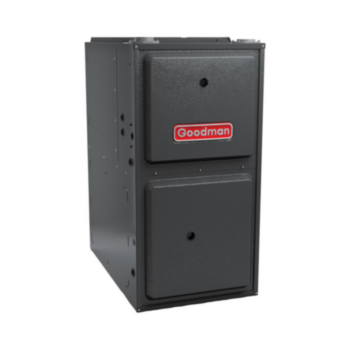 This allows a heat pump to provide year-round indoor comfort – no matter what the season is. 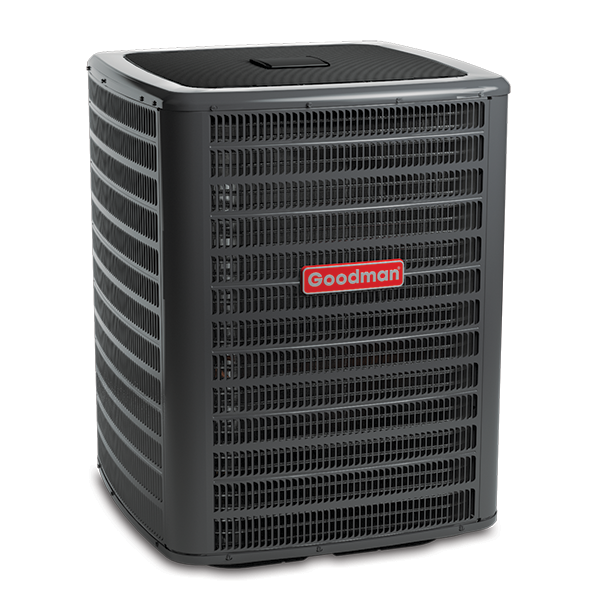 Heat pumps have been used for many years in locations that typically experience milder winters. However, air-source heat pump technology has advanced, enabling these systems to be used in areas with extended periods of subfreezing temperatures.